The compact 2,000-metre rated 150HP XLX-C vehicles, which are coupled with compact Dynacon LARS designs, are the first of their kind to be delivered to the market. Forum has engineered the ROV footprint to suit the current specifications required by DOF Subsea and their prospective clients. 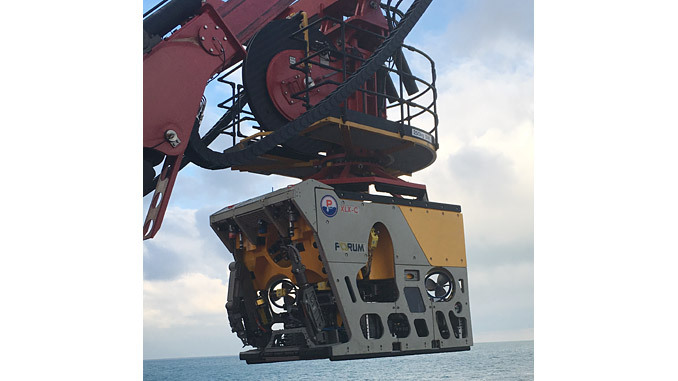 “In total, DOF Subsea has more than 60 of Forum’s ROVs in their global fleet. 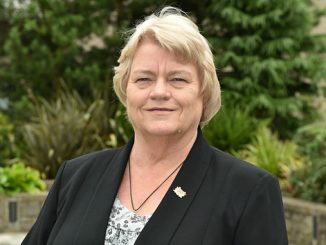 As the market continues to pick up from a sustained downturn, it is reassuring to see this ongoing confidence in our systems which meet the operational resilience and safety standards our clients require. Forum Subsea has a robust strategy of providing first-class engineering, after market support and service to offshore contractors from our operating centres in the key regions. 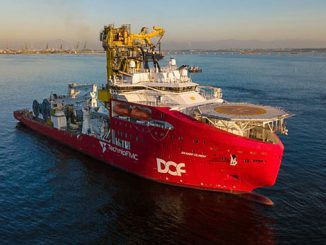 We look forward to continuing to support DOF Subsea in their global operations,” adds Taylor. 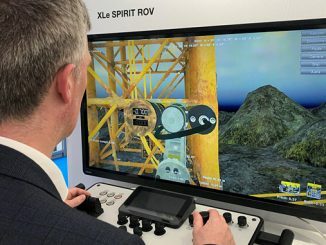 “DOF Subsea is pleased with Forum and the long relationship providing DOF Subsea with the high quality of work-class remotely operated vehicles, including support needed for our ROV business,” says Ingve Osberg, DOF subsea group asset manager.